Illustrator Lynette Rene Cook of California will be a speaker at SETI CON II, in Santa Clara, CA from June 22-24, 2012. Never heard of SETI CON? It is the “place where science and imagination meet” and is the science and science-fiction convention of the SETI Institute. Learn more about it at http://seticon.com/. Perusing her site, it is apparent why she was selected as a speaker for SETI CON II. 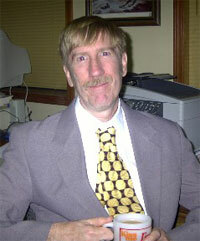 Lynette Rene Cook was also the illustrator of Glen Stripling’s mystery science fiction novel Chronosia. Glen Stripling will be having a booksigning of his science fiction novel “Chronosia” Friday, January 21, 2011, at Cups in Jackson, Mississippi. 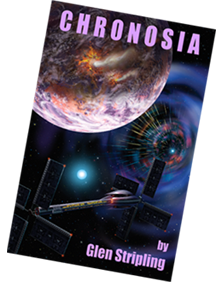 For more information on Glen and Chronosia, visit his website, and for a link to purchase the book, click on the cover to the right.